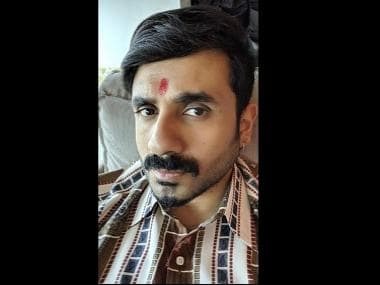 A day after Sonchiriya hit screens on 1 March, Sushant Singh Rajput has issued a statement clarifying that he has not dubbed for the film in any other dialect other than the original one. 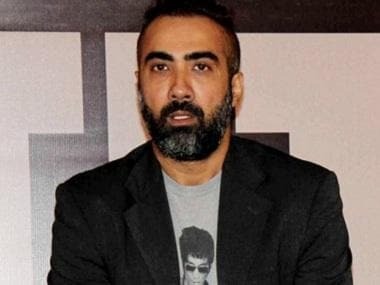 He expressed concern over reports that the film has been released in 'dubbed' versions, that neither he or the makers are aware of. 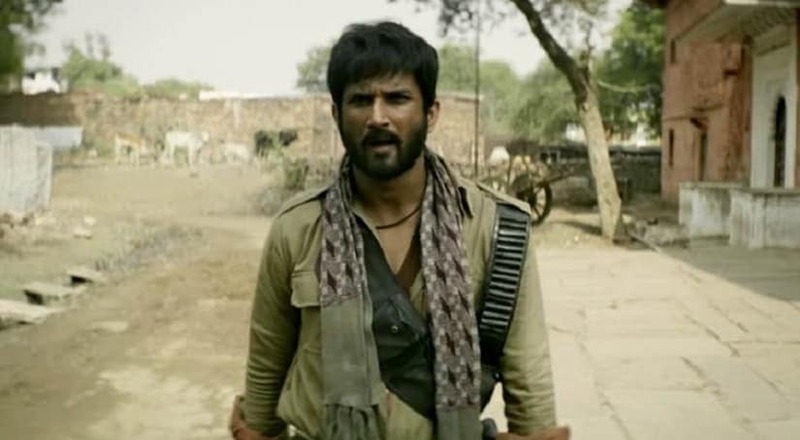 Urging audience to report names of theatres that have been screening the 'dubbed' versions of Sonchiriya, Sushant wrote that neither he nor his colleagues on the film has worked on any version apart from the original. Sushant also thanked reviewers for the overwhelming response it received despite the low number of screens it has been released on. Opening with a meagre Rs 1.20 crore, the film showed marginal growth on the weekend. The film's total earnings on the second day of release is Rs 2.70 crores. According to trade analysts, the glacial pace of film's business can be attributed to its niche appeal, barring its limited screens and shows. Directed by Abhishek Chaubey, the dacoit-drama stars Bhumi Pednekar, Manoj Bajpayee, Ranvir Shorey and Ashutosh Rana, besides Rajput. It is set in 1975 when the Emergency was declared across the country. Sushant, Manoj and Ranvir play baaghis or rebels terrorising the dry, mountainous ravines of Chambal. Ashutosh plays a policeman, tasked with the responsibility to cleanse the area of all the bandits, and who vows to kill them all.